Here you have another post about the history of Japanese pop culture. When Godzilla: King of the Monsters was first released in 1954, many fans failed to realize that the film was more than your average monster-on-the-loose flick. It’s stark imagery and haunting reflections of the Second World War severed as a grim reminder of man’s follies. Especially to the people who lived through the atomic bombings of Hiroshima and Nagasaki. 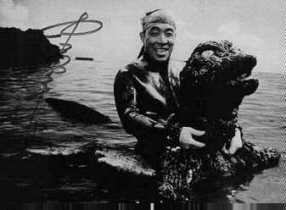 Haruo Nakajima knew first hand about those feelings, having served in the Japanese Imperial Army during the war, he donned the Godzilla suit for the role in 1954, and continued to play it until forced to retire by Toho in 1972. It was an honor to once again meet and talk with this great man about his reflections on the film. John Roberto: Can you describe what the general mood in Japan was after the war? What was the people’s out look for the future? Haruo Nakajima: There was a feeling of great despair. It was very difficult for people to find work at this time. 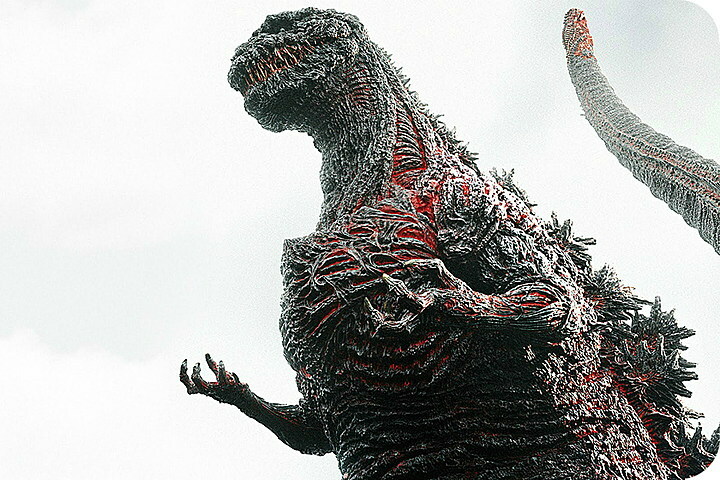 JR: When you were first approached to do Godzilla, what were your feelings about the project? Did the atomic bombings come to mind? HN: The atomic bombings did not immediately come to mind. It was the first time I met Eiji Tsuburaya, and Godzilla was in pre-production. I was introduced by the casting director. Mr. Honda, the director, and Mr. Tsuburaya were smiling. I was asked if I would take the role of “Godzilla” and I said “OK.” My first impression was the feeling of something new and exciting. JR: What was it like to be Godzilla? HN: Shortly after I was offered the role I realized, that although it would be possible to replace all of the members of the staff and all the other actors, it would not be possible to replace me. I also realized that if I didn’t go into work, none of the members of the special effects staff would be able to do their work. All this gave me a tremendous sense of pride. I studied the movements of large animals to re-create the lumbering walk of a large creature. JR: How did you think the public would react to the atomic message in Godzilla? HN: I expected the audience to be frightened by the film’s stark images. JR: Was the production of Godzilla in fact prompted by the Lucky Dragon 5 incident? HN: The atomic theme of the story was probably inspired because of it. 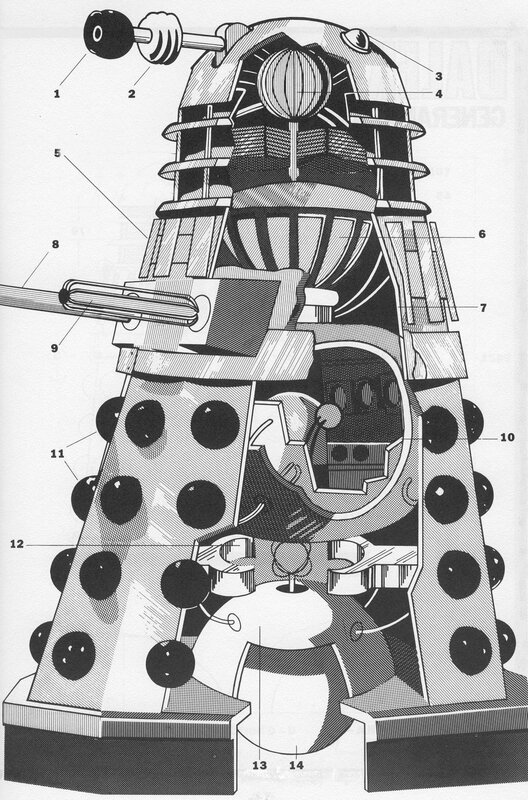 JR: To what extent was Godzilla intended to be a film about the horrors of atomic warfare as opposed to a monster movie? HN: Godzilla is a monster movie. But the director, Mr. Honda, added many layers to the story about the horror of war. JR: Were any of the scenes in Godzilla specifically intended to remind the members of the audience of Hiroshima and Nagasaki? HN: I don’t really know. 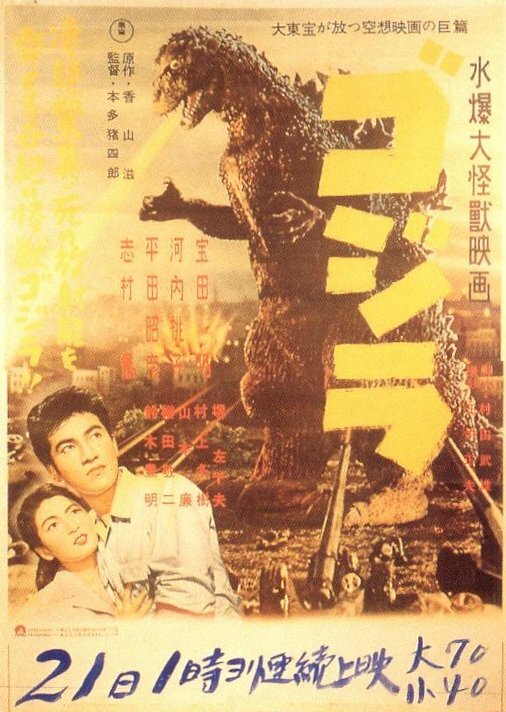 JR: Was Godzilla intended to be a commentary on only Hiroshima and Nagasaki or more broadly about war in general? HN: The film more broadly reflects the Japanese people’s view of war. JR: Which member(s) of the production staff were most responsible for making Godzilla a film about atomic warfare as well as a monster movie? HN: Mr. Honda was most responsible for any message about war as he was the director. JR: Ishiro Honda went to see Hiroshima shortly after returning from a Chinese POW camp at the end of the Second World War. Do you think that his service in China and/or his visit to Hiroshima prompted him to include references to the atomic bombings in Godzilla? HN: Mr. Honda had orient humanity. His spirit helped to drive Godzilla. JR: What were you’re feelings during the filming of Godzilla? HN: It was a new experience at the time. So I did my best to perform what was required of me. JR: Was the costume heavy? HN: Katsumi Tezuka and I both tried on the costume during the first day of shooting. The costume was very stiff and heavy. I could walk about thirty feet in it, but Mr. Tezuka could only walk about ten feet. 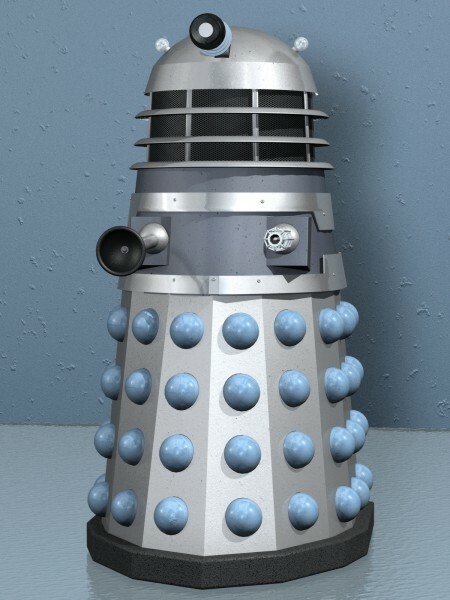 The original costume weigh over 200 hundred pounds. Later costumes were a little lighter but all of the costumes were very heavy. It was also very hot inside the costume. All of the costumes after the first one were easy to work with, as they were made to fit me, whereas the one that had been built for Godzilla had not been made for my body size. JR: Which was your favorite movie? HN: War of the Gargantuas is my favorite, because I based the choreography I did on the techniques of professional wrestlers. 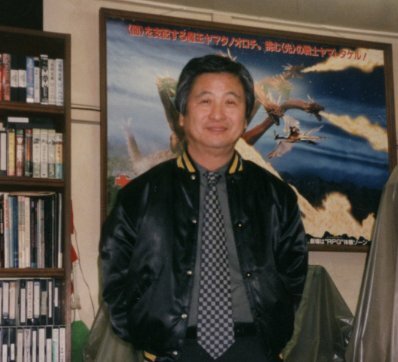 I also like very much Godzilla, King of the Monsters, because it’s the first giant monster film on which I worked.